Requirements Management is a most basic step in system development. 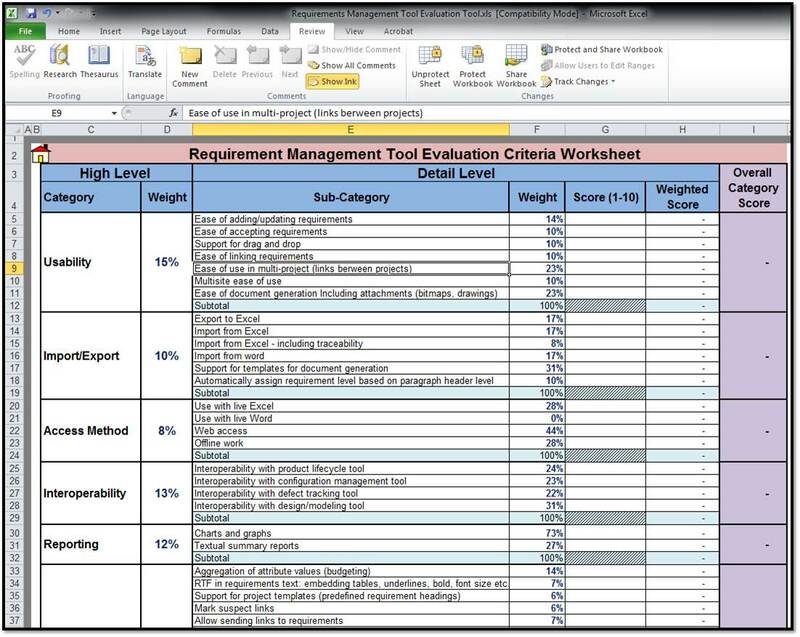 An updated requirements list is your system inventory. It is the sum total of what your application does. Customers (internal & external) sign off on them before development and acceptance tests are based on them for delivery. Designs are based on them and trace to them to guarantee scope coverage. Tests are traced to them to guarantee that all issues are verified. Unfortunately, many organizations do not manage their requirements. Their requirements are all over the place, and often do not exist at all. One of the reasons for this situation is that many organizations just don't know how to manage requirements. Their requirements are buried in documents that may combine them with marketing visions or design. They thus miss out on the benefits and pay dearly when requirements problems are discovered during acceptance testing. Another reason is that they cannot decide on a tool. Good Requirements management tools are expensive and often cumbersome to use. So the selection process for the "right" tool can go on forever. The good news is that with MethodA's Excel based Requirements Management template you can immediately get started with good requirements management based on industry best practices and for almost no money. Manage your expenses, debt, and income in a simple program. Qweas is providing links to Free Requirements Management Tool 2.0 as a courtesy, and makes no representations regarding Free Requirements Management Tool or any other applications or any information related thereto. Any questions, complaints or claims regarding this application Free Requirements Management Tool 2.0 must be directed to the appropriate software vendor. You may click the publisher link of Free Requirements Management Tool on the top of this page to get more details about the vendor.